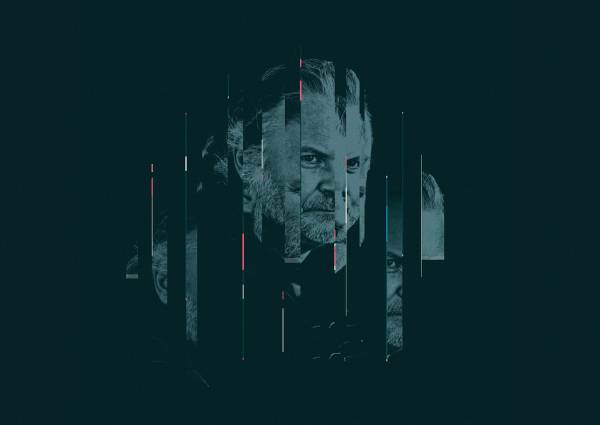 For the 36th time already, the Heidelberg Stückemarkt (Germany) will be presenting the avant-garde of theatre: New plays will be read and outstanding world premieres from Germany, Austria and Switzerland will be performed. As a seismograph of our reality, the new drama explores the social developments of today. Democratic structures and individual freedoms will often critically be reflected in this festival edition, like for example in the political revue Verteidigung der Demokratie from Volkstheater Wien, which was premiered by director Christine Eder and musician Eva Jantschitsch (aka "Gustav"). On the occasion of the hundredth anniversary of the Austrian constitution, they stage and set to music the biography and work of Hans Kelsen, one of the fathers of the Austrian constitution, and ask questions such as ‘Why do we need a constitution at all?’, ‘What does it say, who does it benefit, what does it protect?’, or ‘What is missing?’. The Turkish guest performance Meçhul Paşa - die Geschichte einer verbotenen Zeitung also deals with the issues of democracy, freedom of opinion and of the press. 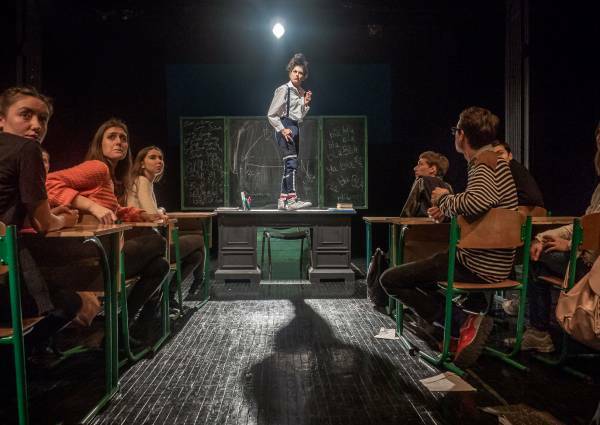 The production from Tiyatroadam theatre in Istanbul recounts the rise and fall of the satirical magazine "Marko Paşa", whose writers and illustrators were persecuted and arrested. Disguised as a historical tabloid comedy, the production sharply criticises the way the country deals with freedom. In addition to Meçhul Paşa, other Turkish theatre makers will also attend the Heidelberg Stückemarkt as Turkey will be this year’s guest country. 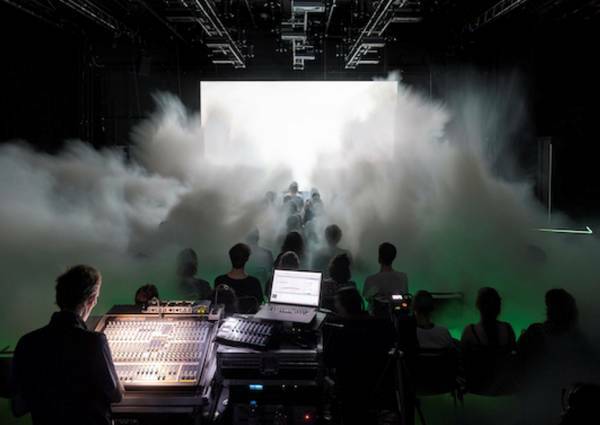 Although the country is in a political and economic crisis and the pressure on cultural workers is growing, the theatre in Istanbul is booming and will present itself at the Heidelberg Stückemarkt with innovative directing approaches. The guest performances narrate the tireless struggle against patriarchy (Lieber schamloser Tod - Dirmit), examine the migration movements of the present and past from the perspective of a distant future (Light Theory), reflect on human existence with the help of a kaleidoscope of different text fragments (Zwei) and ask why it is becoming increasingly difficult to pronounce the sentence "I love you Turkey" (I Love You Turkey). As every year, the heart of the Heidelberg Stückemarkt is the authors' competition, in which six plays compete for the German-language Prize and three Turkish plays for the International Writers' Prize. The power of language and suggestion (Ein Berg, viele by Magdalena Schrefel), the intrinsically closed world view of conspiracy theorists (der Reichskanzler von Atlantis by Björn SC Deigner), self-optimized life plans (Das weiße Dorf by Teresa Dopler), xenophobia (Der Gast by Ömer Kaçar) and violence against women (Gefüllte Weinblätter mit Ruß by Fatma Onat) are just a few of the many facets of the pieces presented in readings this year. The premiere of one of the nominated plays will open the Heidelberger Stückemarkt next year. At this year's Heidelberger Stückemarkt, three productions for young audiences have once again been nominated for the Youth Play Prize. Director Oliver Frljić has taken Lessing's Nathan the Wise as a starting point to ask the question whether the utopia that all people, even if they belong to different faiths, can live together in a tolerant way is valid in our time: Is it still possible to tell this story in this way when racism, islamophobia and antisemitism are very real problems of today? Kristo Šagor also takes a new look at an old story. In his transcription of the myth of Jason and Medea, he questions what it means to be a hero. At the same time, Jason's adventure journey becomes a journey in search for identity in which stereotypical role models want to be fulfilled - but cannot always be. In contrast, Markolf Naujoks' play development Every Heart is Built Around a Memory looks to the future. It is about Marie, who is no longer there - well, she is, online – and both her sisters try to find out why Marie no longer exists offline. In contrast to many other plays of children's and youth theatre, this text does not draw the virtual world as a danger, but as a wonderful fantasy space that offers many possibilities. Contesting for the postproduction prize are three productions, which all take a second or third look at a new theatrical text. Nominated this year are Alexander Eisenach's Der Zorn der Wälder, a ‘Film Noir’ for the theatre stage in a production by Kieran Joel, Diese Mauer fasst sich selbst zusammen und der Stern hat gesprochen, der Stern hat auch was gesagt by Miroslava Svolikova, a farce about the striving for success of young city dwellers, staged by Eva Lange, and Thomas Köck's Paradies spielen (abendland. 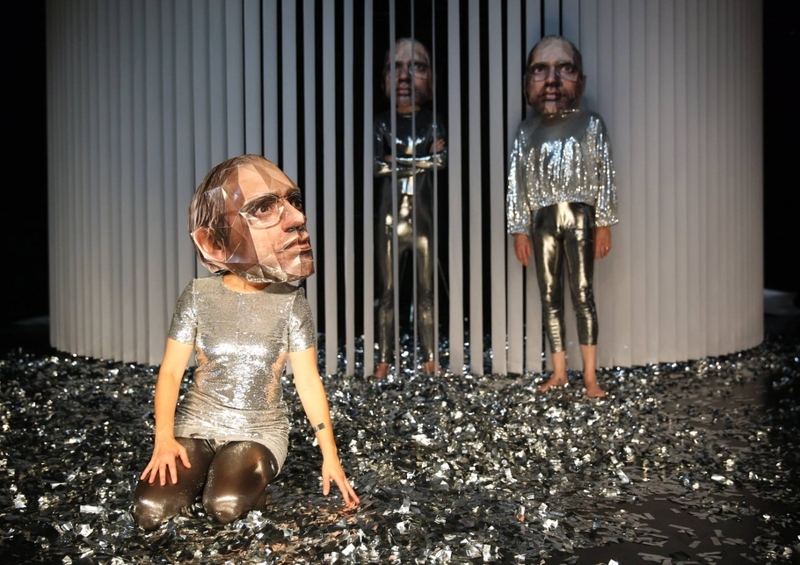 ein abgesang), an examination of the connection between climate crisis, capitalism and globalisation, directed by Moritz Peters. At the same time, the Heidelberger Stückemarkt 2019 is once again a place of encounter and exchange. Discuss with the invited artists and scholars after the guest performances and readings, and dance with us at the concerts in the Old Hall!